There’s a whole LOTTA SHAKIN’ going on! we were barely hanging on! Sorry, urchin lamps are sold. More pretty and PINK arrivals! Loveseat is available to order. Grey three tier console table $275. 35.5x14x33.5. How stunning is this Thai capiz shell chandelier? This picture does not do it justice so click the photo for a video! Lovely hand embellished oil $195. 39.25″ square. Two available, louvered wooden screen just $75. Four piece outdoor wicker set, a steal at $325. Sleigh bed $295. Tall chest $395, 68x20x36. A WOWZA media cabinet in a great shade of blue-green, $625, 71x17x39. Adorable 3 piece rustic pub set…for indoors or a covered porch. $395, 52x36x39. In virtually like new condition…5 piece patio set by TROPITONE! 48″ table with umbrella hole. Compare online and you’ll see it’s a great buy at $1,295. How cute…White console $195, 36x14x31.5. Just in on consignment, wheat ETHAN ALLEN sofa. It retailed for $1,948, our price $795. 86″W. you guessed it…the hottest color of the season…PINK. overlay. Retails for $1,100, our price $795. 70×14.5×35.5. Super glam golden glass lamps with chrome base, $145 each 33″H. Cool cowhide print bench with storage shelf, $295. Large black and gold mirror, $150. 47×59. WONDERFUL Chinese black china cabinet…a timeless classic. Narrow wooden sideboard $495. 59×13.25×35. So much coastal color packed into one fish! $125, 50×20. Modern lovers…check out these low slung nightstands with self closing doors…they retail for $700 each, our price $225 each. Hand embellished abstract $195 47×35. Pottery Barn console $265, 51x15x30. Gold table lamps, $145 each. Are you gearing up for the 4th of July? Just a note…we will be CLOSED on the 4th. 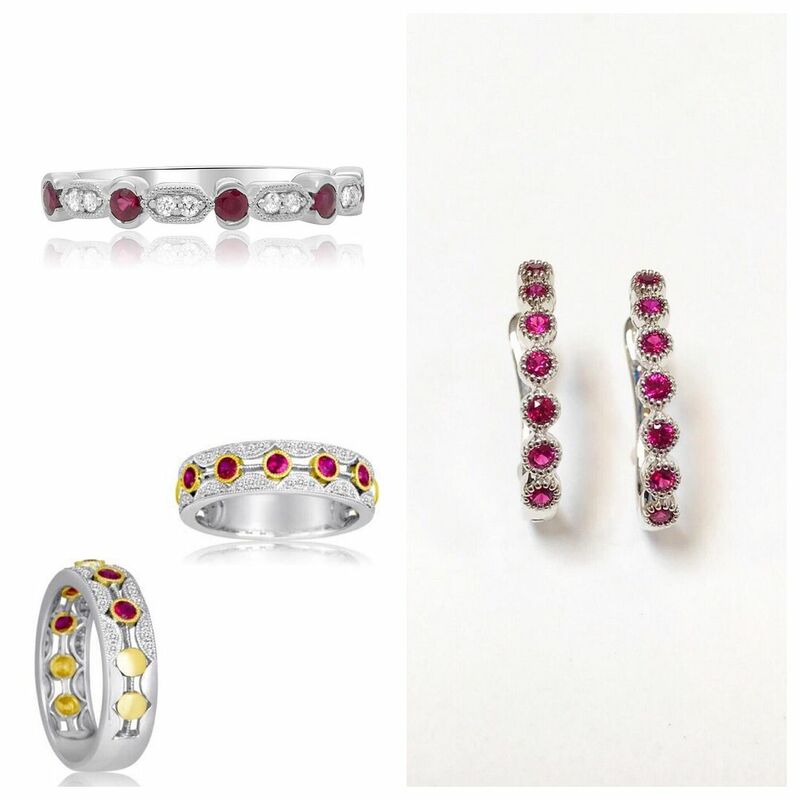 RUBY is the birthstone for July! 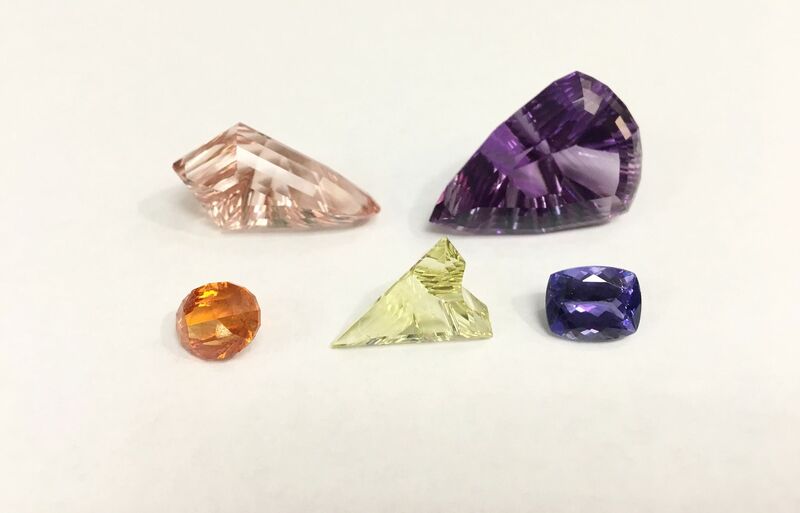 You lucky babies have a RED HOT birthstone. Now through the end of July our ruby pieces of jewelry are 20% to 25% OFF. Check out this 42 gram vintage adjustable buckle bracelet, 14ky gold with rubies and diamonds. 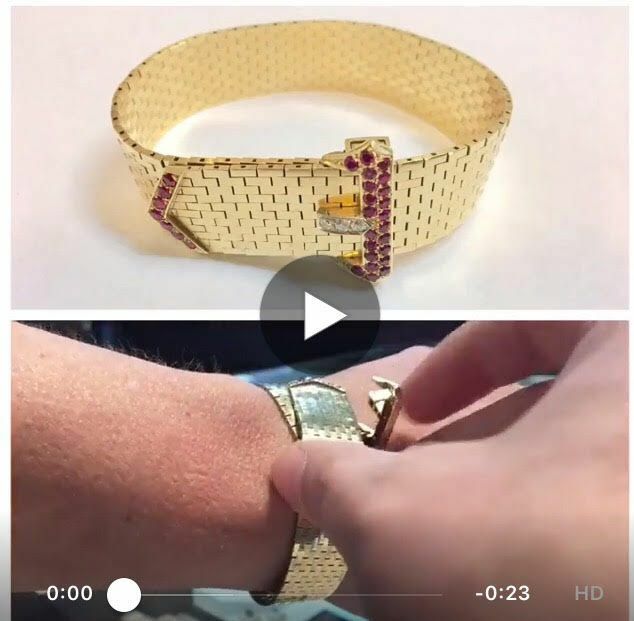 Click on the video to watch this fantastic bracelet in action. Sale price is $1,995! earrings are 50% OFF. Sale price is $345. 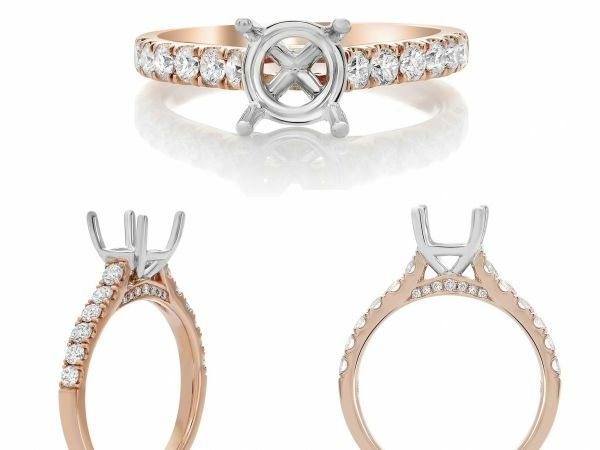 Roman+Jules ruby and diamond band in 14kw gold $675. 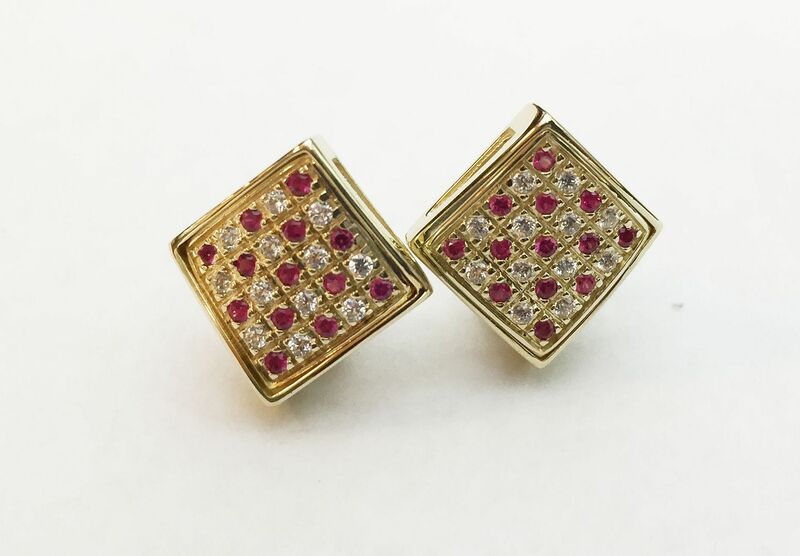 Ruby earrings with locking hinge in 14kw gold $425. 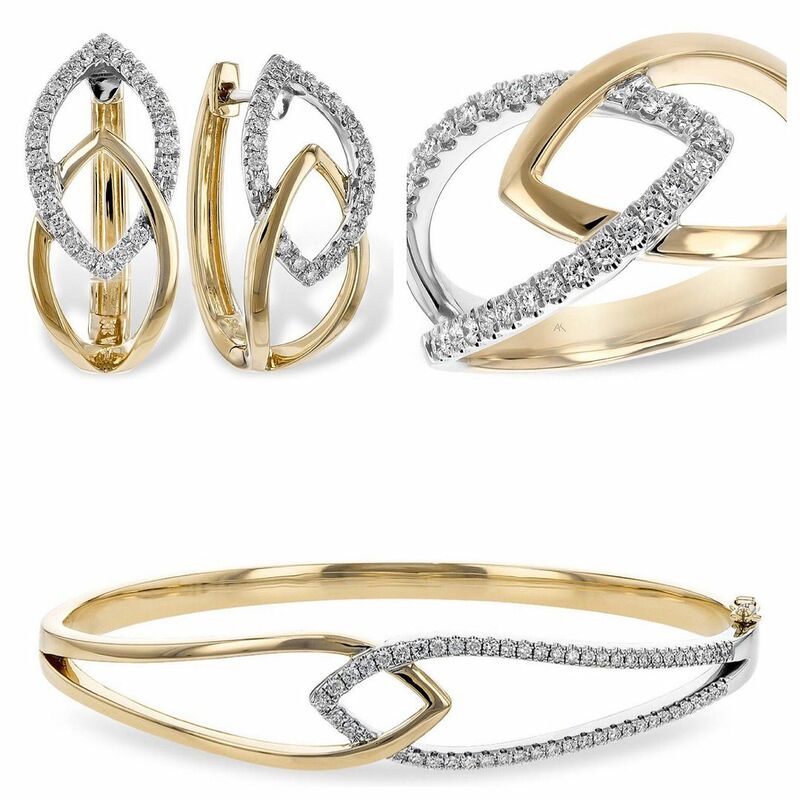 Roman+Jules ruby and diamond 14k two tone band $1,075. 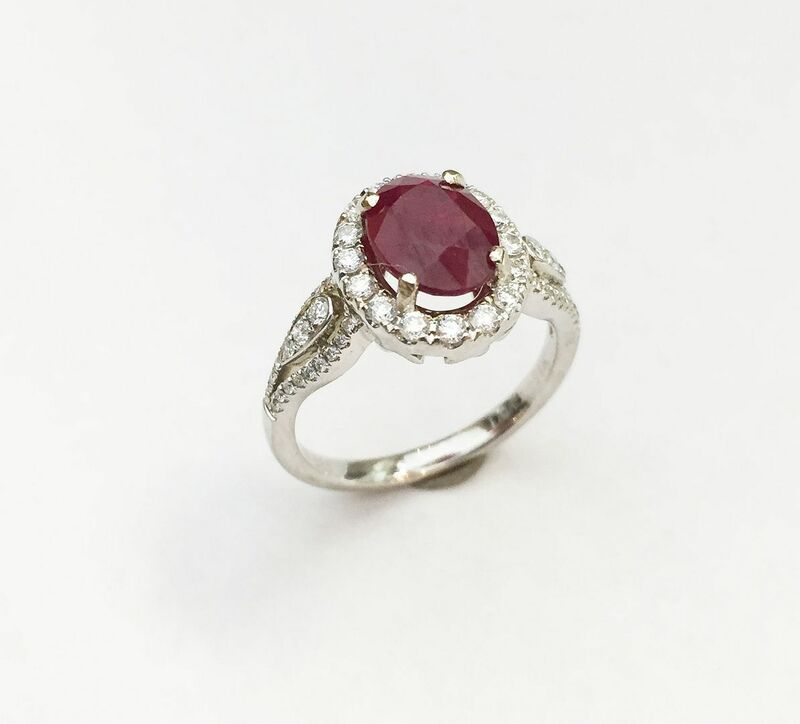 We have this RUBY ring in the 50% OFF case! 2.35ct oval ruby with .43ctw diamond accents in 14kw gold, sale price $1,995. Blue topaz signature oval ring, $545. Petite albion but topaz and diamond ring, $495. Prasiolite and diamond 5mm cuff, $435. 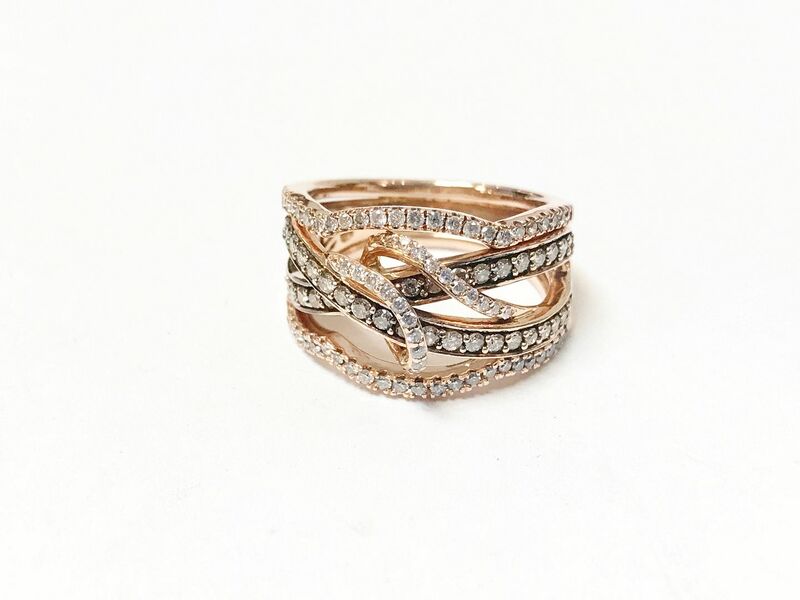 Le Vian .80ctw diamond and 14kr gold ring, $1,595. 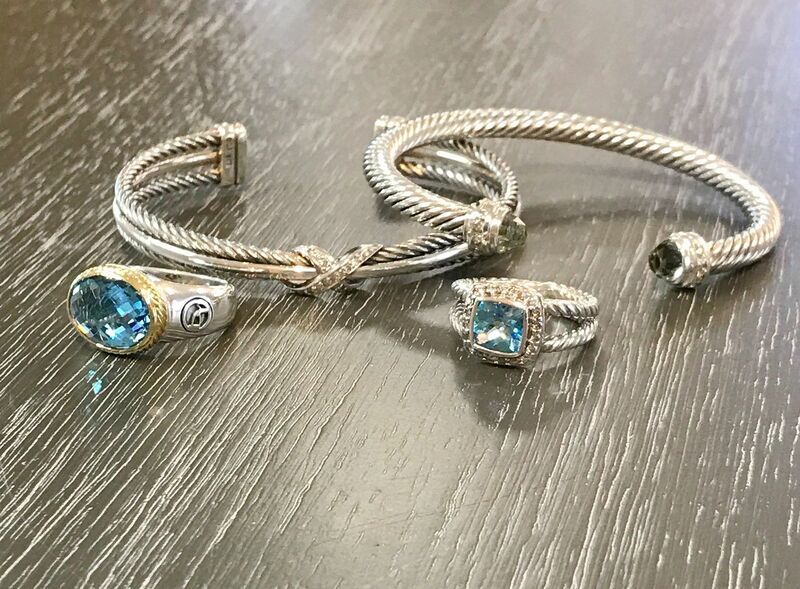 Allison Kaufman Co. stuns with sapphires! 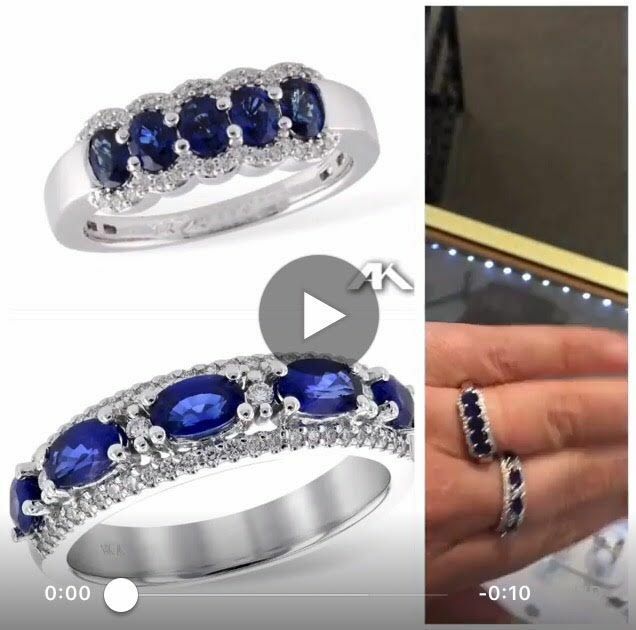 Top: .93ctw of sapphires accented with 1.05ctw of diamonds in 14Kwg setting. $1,235. Bottom: 1.25ctw of sapphires accented by .20ctw of diamonds set into 14kw gold. $1,995. The simple setting is back in style. settings that we have in store. Chris Wolfsberg would be a great idea for a gift! 22.6ct morganite $3,375. 38.8ct amethyst $1,725. 5.38ct manderian garnet $1,625. 7.28ct lemon citrine $325. 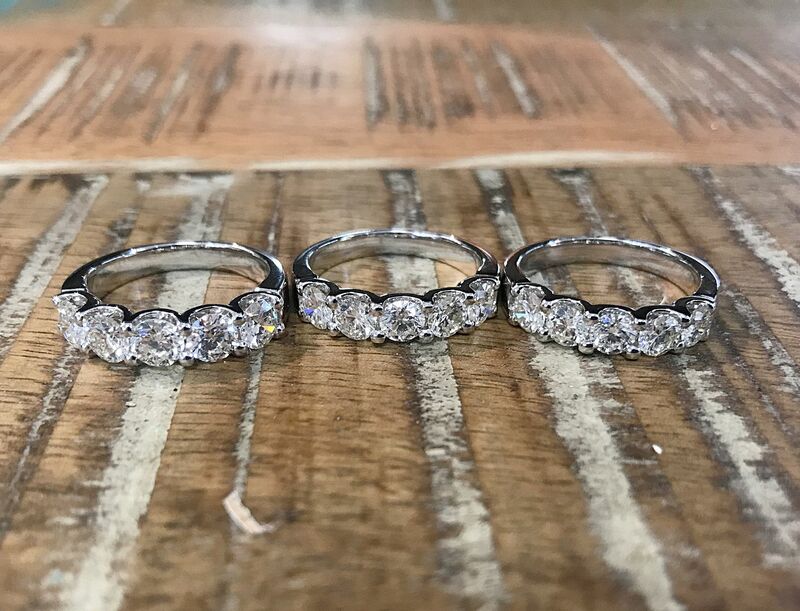 We have 5 stone diamond bands in all sizes and in yellow gold. 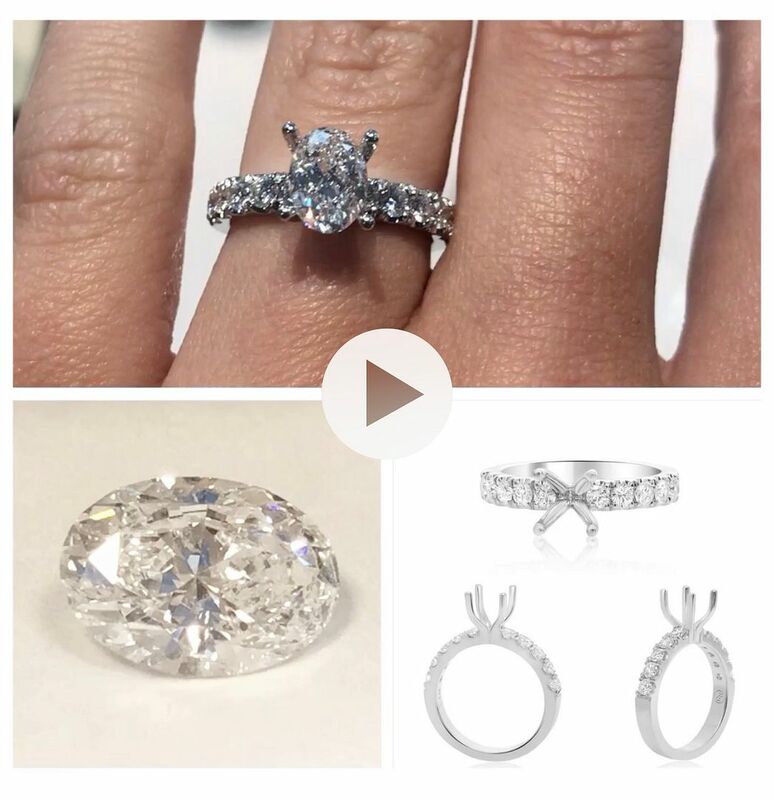 Prices ranging from $3,495 to $8,895. 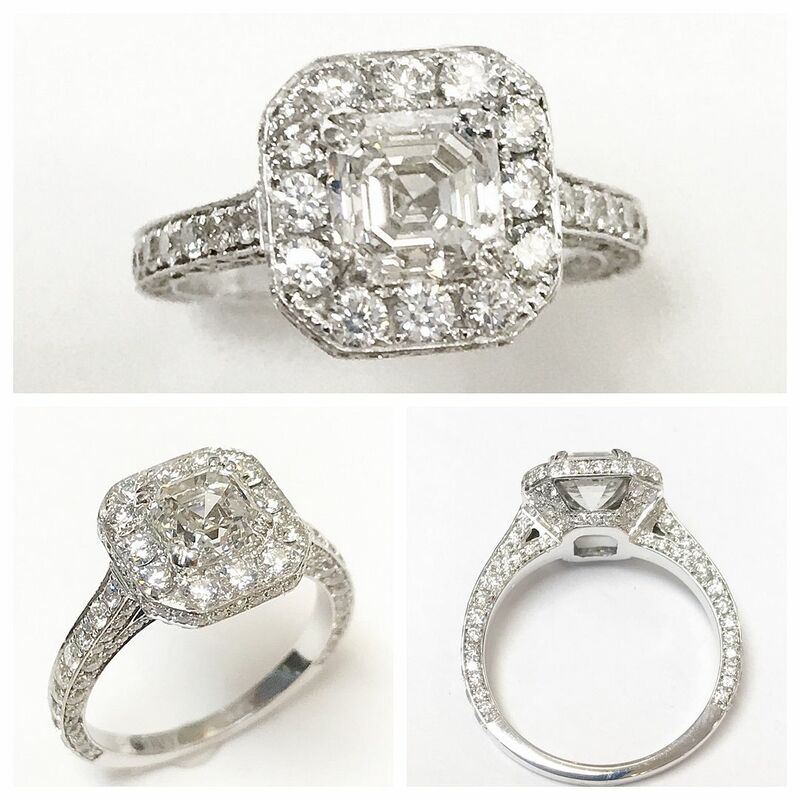 Add some sparkle to her summer with this 1.09ct F color VS2 clarity GIA certified asscher cut in a 14kw gold and 1ctw diamond semi-mount. $8,995. 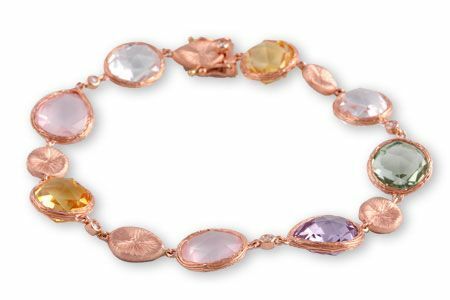 20.74ctw rose quartz, citrine, green amethyst accented by .08ctw SI clarity G color diamonds set into 14kr gold, 7 inches. $1,495. 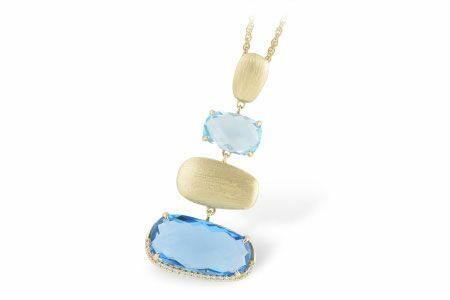 13.75ct blue topaz with .12ctw SI clarity G color diamonds set into 14ky gold 18 inch necklace. $1,995.